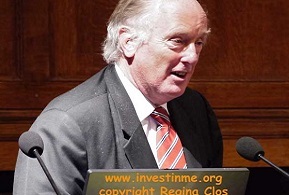 At the 10th Invest in ME Research International ME Conference 2015  Dr Ian Gibson announced that he was planning on writing a book about ME - and the politics and prejudice which has affected the way that ME is perceived, treated, researched and funded - as well as the resultant effects on patients and their families. Dr Gibson led an inquiry in 2006 . 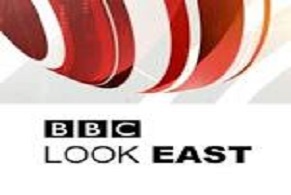 Without official funding, and at a time when unbiased and independent analysis on the way ME was being treated and reported on by the establishment organisations and media was lacking, Dr Gibson provided a checkpoint which attempted to get publicity and change which would help ME patients. The Inquiry's report made several recommendations . That the then Labour government ignored the report and its recommendations will forever cast a shadow on the health minister at the time and the government itself. Since that time Dr Gibson has been influential in assisting IiMER get high-quality biomedical research established in Europe. 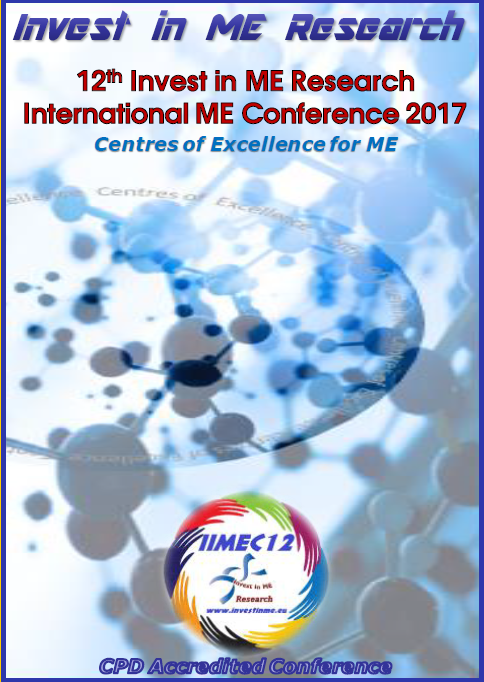 He has also chaired the IiMEC* conferences. Now, after 10 years of IIMEC* conferences, and the tenth anniversary of the Gibson Inquiry, and when change is slowly managing to creep into establishment organisations, Dr Gibson feels it is necessary to look at the effects that politics and the actions of some have influenced the way ME has been, and continues to be the subject of misrepresentation, inappropriate media reporting, ineffective research funding and a pervading prejudice that needs to be exposed. 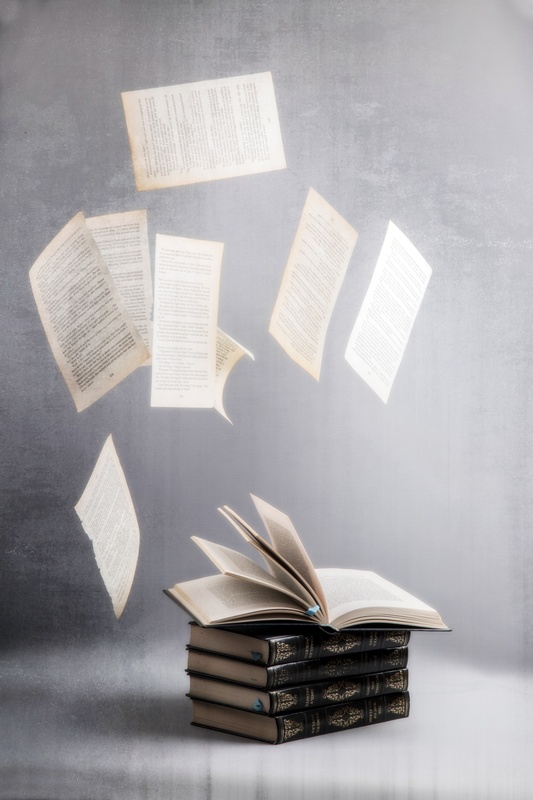 The book will look at where we have come since that Inquiry and why. Dr Gibson is familiar with the political events in the UK and the setting up the Norwich centre grouping. It is important to understand the politics of ME and how the ‘establishment’ in most countries reacts to calls for support for financial & otherwise. IiMER is a member of the European ME Alliance (EMEA) and members of EMEA will be helping with this book and promoting it. In order to fund this a JustGiving page has been set up  and donations are invited to help pay for the cost of writing this book. Dr Gibson had started interviews with knowledgeable individuals at this year’s IiMER London conference and established new contacts. 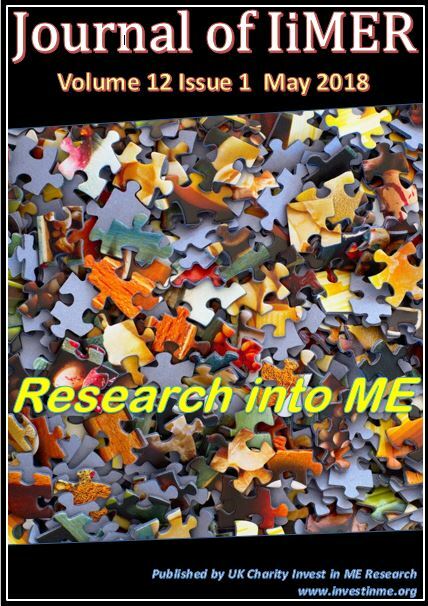 Dr Gibson will be visiting researchers, clinicians, advocates, patients, carers and others to produce an update and an analysis of ME - the Science and Politics behind the way ME is treated. Visits were planned to the USA and countries within Europe (Norway, Sweden, Belgium, Denmark etc.) where local interviews would be carried out - though this depended very much on available funding. Dr Gibson visited Stockholm, Sweden, where he spoke with patients, clinicians, researchers and politicians. More interviews also continued in UK and via email. 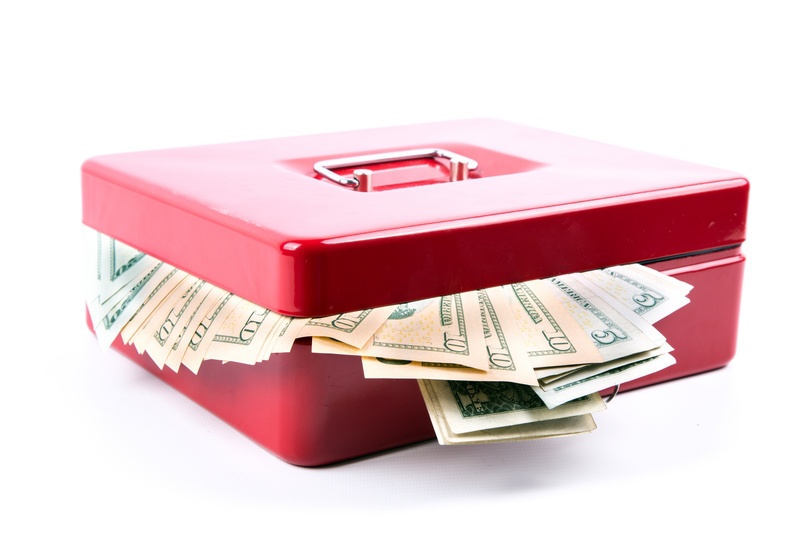 The target was £15,000 - which would cover travel expenses £5000 and research/secretarial support £10,000. 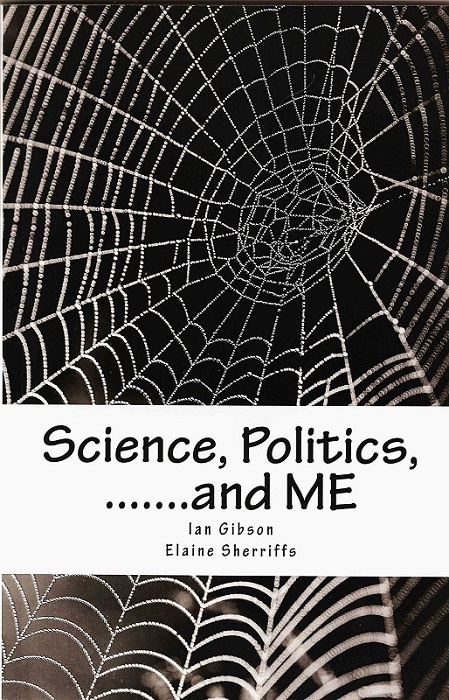 The JustGiving page for donations was set up at http://campaign.justgiving.com/charity/investinm-e/science-politics-and-me We are pleased and very grateful to announce that the Irish ME Trust have contributed £1000 to Dr Gibson's planned book. The book is available in the week beginning 6th March 2017. 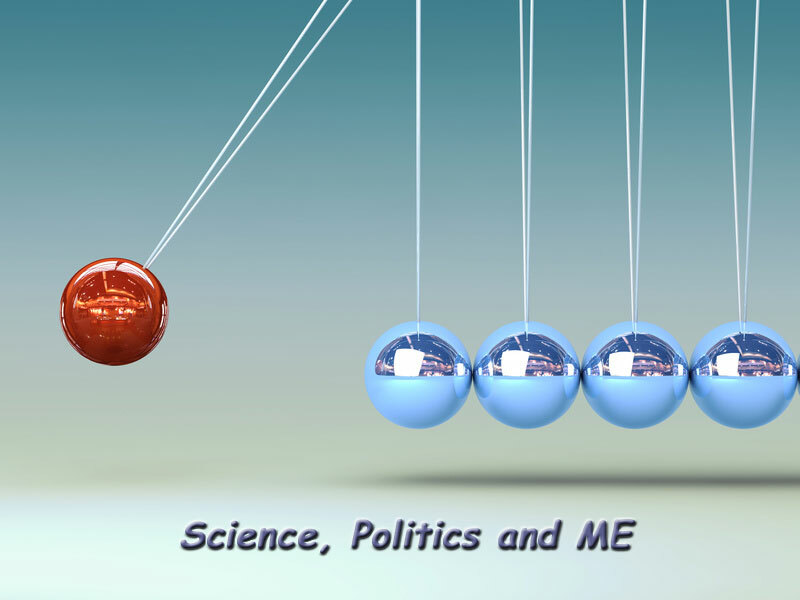 Few diseases can have been so maligned by false information, so manipulated by an insidious establishment-controlled ideology, or so poorly dealt with by those holding the purse-strings for research into the disease, than Myalgic Encephalomyelitis (ME). This book examines a scandal in our generation - a scandal still being played out by corrupt, apathetic, inept or ignorant attitudes in governments and Medical Research Councils and health services.